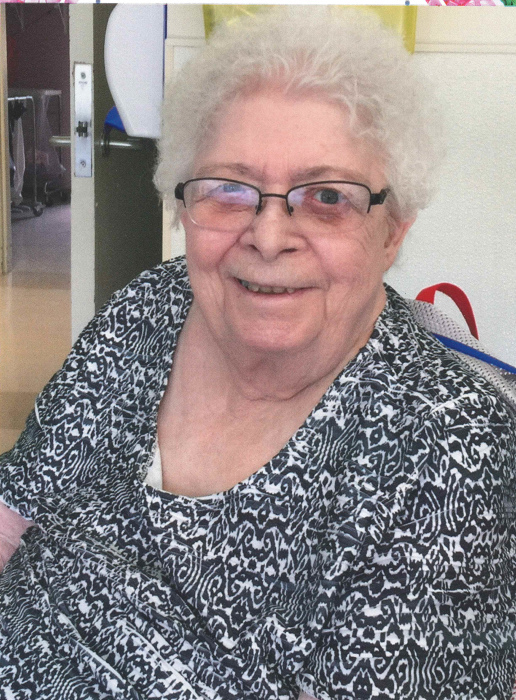 Gail Goertzen born January 7, 1938 in Shoal Lake, Mb; daughter of Rex and Laura Hadland passed away at Third Crossing Manor, Gladstone on Friday, August 17, 2018 at the age of 80 years. She was predeceased by her parents Rex Hadland and Laura Strachan; step father Jock Strachan; first husband Clarence Eastcott; second husband George Goertzen; sister in law Darlene Hadland as well as several extended family members. Gail leaves to mourn children, Tracey Dobchuk (Jeff), Brad Eastcott, Susan Swift; brother Gary (Jacquie) Hadland, stepchildren Ron Goertzen, Sharon Boychuk (Rick), Rick Goertzen (Tammy), Cam Goertzen, Gary Goertzen (Loretta) and Patti Goertzen (Dean) and their families; several aunts, uncles, cousins, in laws and extended family members. Gail graduated from St. Boniface Nursing School as an LPN and worked in Winnipeg and at Shoal Lake Hospital. On September 3, 1960 Gail married Clarence Eastcott and lived in the Shoal Lake area. When their daughter Tracey was born, Gail turned her career to being a full-time wife and mother. In 1962 the Eastcotts moved to Gladstone. Soon afterwards two more arrivals were added to the family, Brad and Susan. 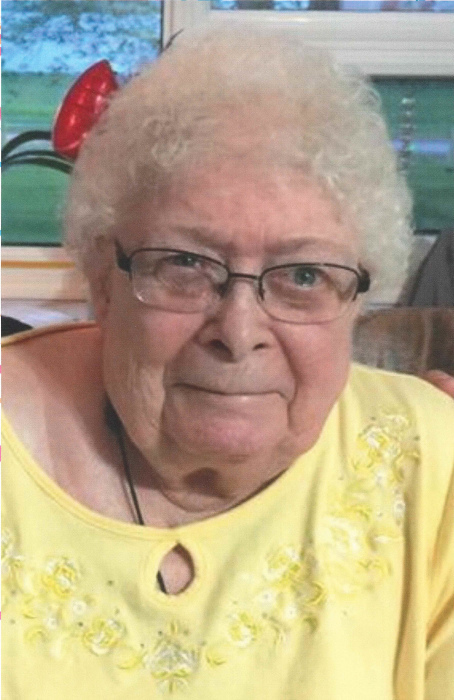 Gail was an avid community member involved in the Eastern Star, UCW, Legion Ladies Auxiliary, sang in the Gladstone United Church choir, hockey mom and was president of the Gladstone Figure Skating Club for many years. Gail started working at the ESSO on the highway in 1973. In 1977, Clarence passed away, leaving Gail to raise 3 young children. In 1988 Gail retired from the ESSO to become a household engineer and married George Goertzen and acquired 6 step children. She worked as a bookkeeper for the Goertzen Feed Mill. In 2004 her second husband George passed away. In 2012, Gail sold her house and moved into Centennial Apartments where she lived until 2017 when she moved into TCM, until her passing. Gail had a lot of wonderful times, hard and troubled times, but she always came through it like a champ! May we all have some of the kindness, courage and strength that Mum had.